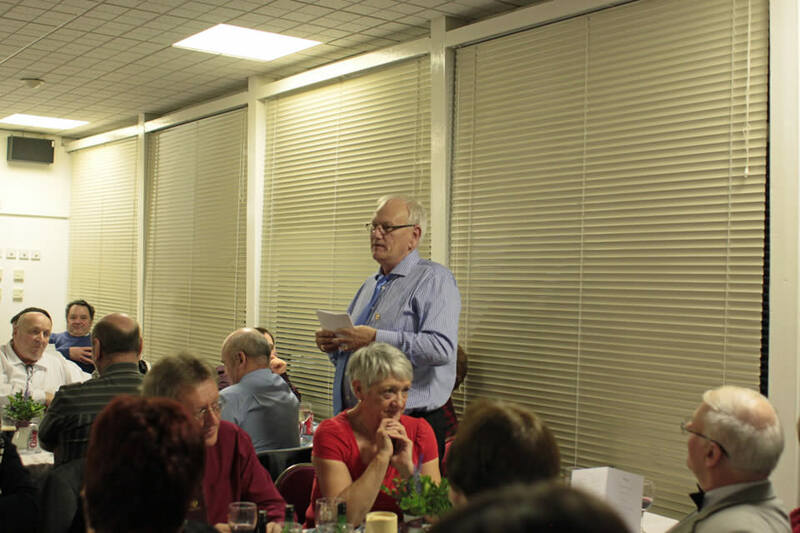 Thanks to everyone who attended our events for the 2017 – 2018 session. 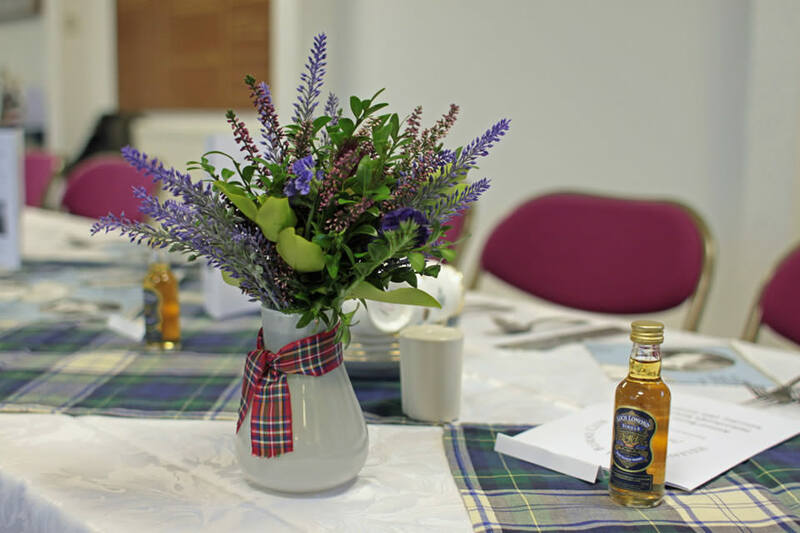 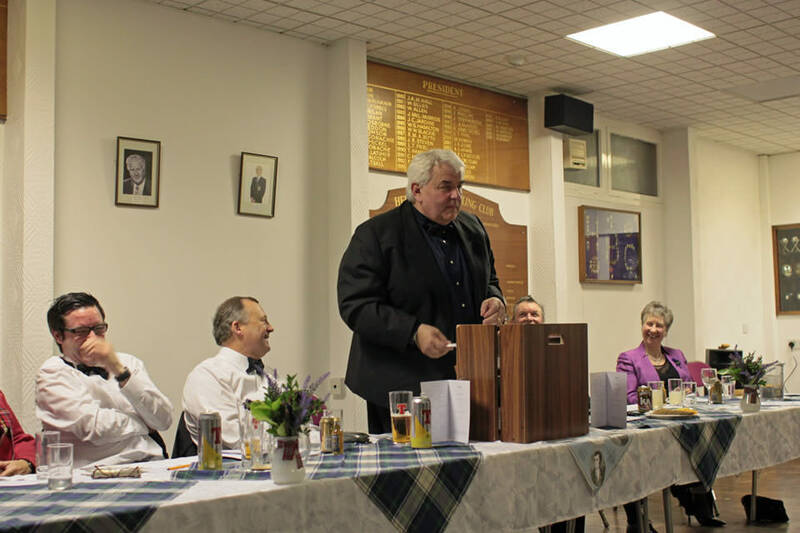 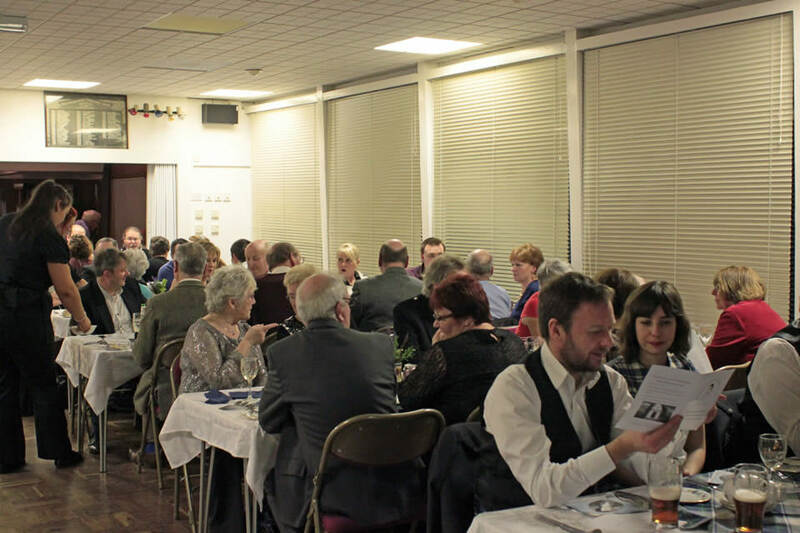 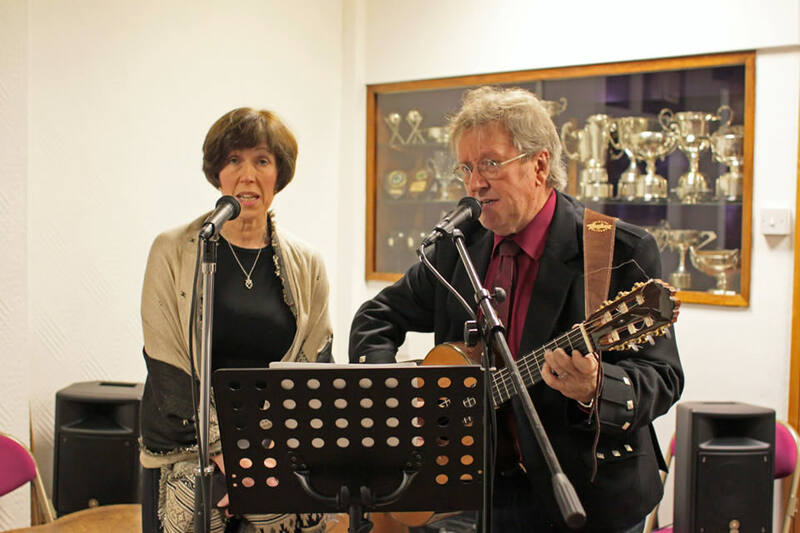 Please check the Helensburgh Burns Club Facebook page for details of future events. 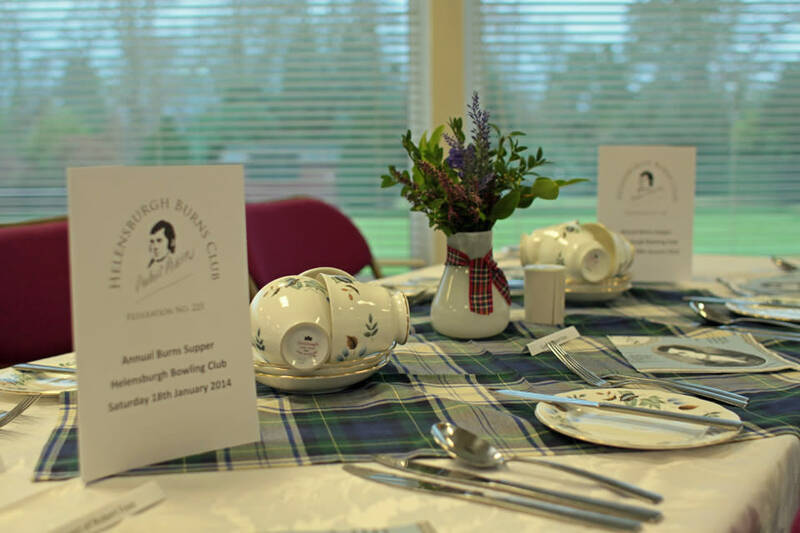 For more information contact the secretary@helensburghburnsclub.com.